Hello. 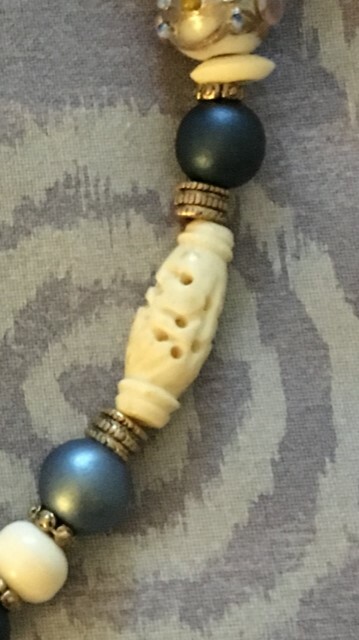 I've been hunting a specific bead type and I'm thinking the reason I cannot find is because of the ban on ivory/bone, etc. I'm wondering if there's a substitute material like acrylic/plastic/resin that is being used and I'm not knowing what to look for? I don't have the necklace any longer, but the round beads are 10mm. Any help is appreciated. Thank you.